Daniel graduated in aerospace engineering from the Technical University of Madrid in 2002, after an exchange for his master thesis at TU Delft. He then joined the Spain-based company GMV as a space mission analyst and worked as project engineer in the areas of orbital mechanics, formation flying, satellite constellations and reusable launch vehicles. 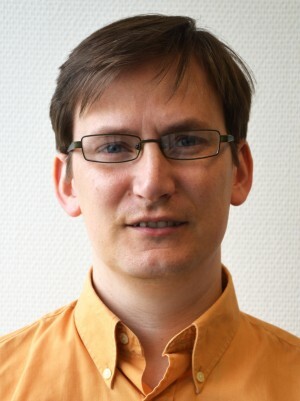 From 2004 he worked for over 7 years in ESA/ESOC, Germany, as a GMV contractor in the mission analysis section. At ESOC he was involved in future interplanetary missions to Mercury, Mars and Jupiter moons, as well as various small studies of Earth observation and other Solar System exploration candidate missions. Daniel joined in 2011 the Advanced Space Concepts Laboratory of the University of Strathclyde, where he pursued and obtained a PhD in space engineering on February 2015. His doctorate research focused on the dynamics of minor bodies, and the study of novel ways of manipulating small Near Earth Asteroids (NEAs), ranging from capture to material processing. 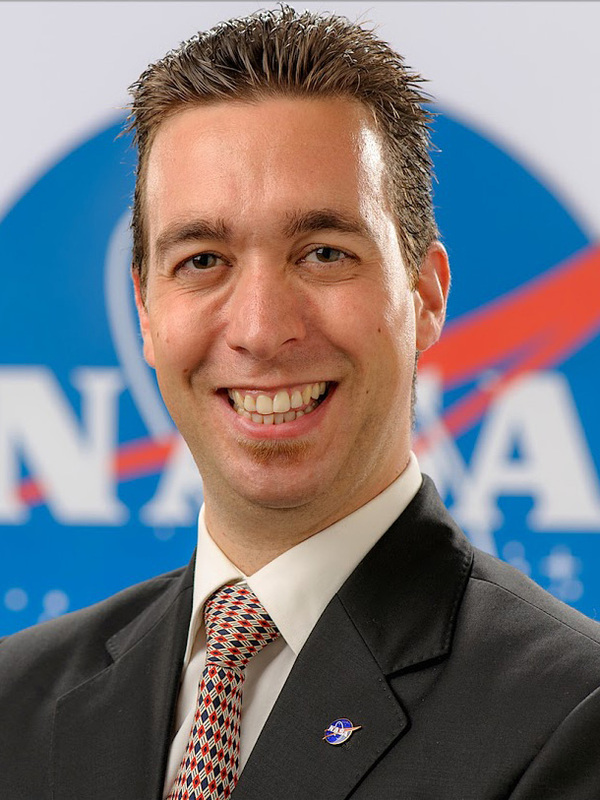 Since he left academia, Daniel has been working as a programme officer for the United Nations Office for Outer Space Affairs in Vienna, with a short break at JAXA from October 2015 to March 2016 as a research fellow of the Japan Society for the Promotion of Science. Daniel attended SSP07 in Beijing as a participant and has been actively involved with ISU since. Walter’s background is in Biomedical Engineering with a focus on human-machine interfaces and neuroscience. 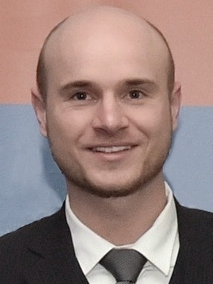 Walter studied Medical Informatics in Heidelberg/Heilbronn and wrote his master thesis in Taipeh, Taiwan (ROC) developing a new method for 3D dynamic body surface and volume reconstruction. Towards the end of his studies he participated in the CVA (Community of Ariane Cities) summer school 2007. After his studies, Walter joined CTAE (the Aerospace Research and Technology Centre) in Barcelona, as a Life Supports Systems Engineer in the Human Space Flight Department. Walter also worked alongside with Juan de Dalmau to organize the CVA’s anniversary with the involvement of local schools, councils and space organizations all over Europe. Afterwards he worked at Roche Diagnostics in Switzerland and then started his PhD in the UK developing a medical device that uses electrical stimulation to improve balance for patients with sensation loss. He also lectured in Applied Physics at the university. Walter participated in the ISU SSP in 2010 in Strasbourg. With the completion of his PhD he founded the startup company Sensovo, which in 2013 won the European Space Agency Innovation Prize for the concept of building a tactile navigation belt that leads its user via vibration. Walter runs the startup now as its CEO and is the main shareholder of the company. He holds a pilot license for paragliding and is a certified diver. Walter is a father of a baby boy and enjoys traveling with his family. 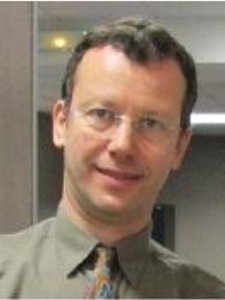 Francois Spiero studied science and engineering in France and in the USA, and notably at ISU (SSP'89). After receiving his Ph.D. in Space Studies in 1990, he went to ESTEC and worked there in several fields, particularly in planetary exploration and Earth observation. 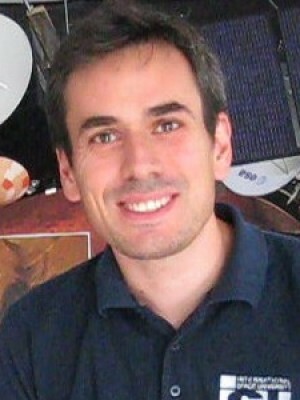 Francois Spiero then joined CNES in 1997 and became a member of the French delegation to ESA. 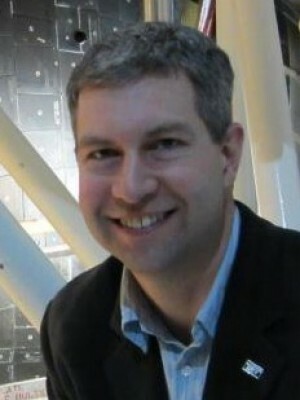 In 2004, he was appointed Manager of Human Spaceflight and Exploration at CNES. In that capacity, Francois Spiero dealt with ISS and astronaut affairs, parabolic flights and human exploration. He chaired various European and international committees, such as ESA's Exploration and Utilisation Board, the International Space Life Sciences Working Group and the Science Working Group of the International Space Exploration Coordination Group. He was also the CNES Programme Manager of the French astronaut's mission on board the ISS in 2016-2017. 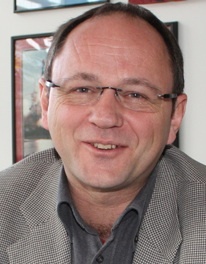 After that mission, Francois Spiero became in mid-2017 the CNES Strategic Roadmaps Manager. He works on strategic trends of future space activities. Jaroslaw is a System Engineer in Industrial Research Institute for Automation and Measurements PIAP, responsible for projects and activity related to on-orbit robotics. He is also an active member of the Polish Space Industry Association “SPACE PL”. 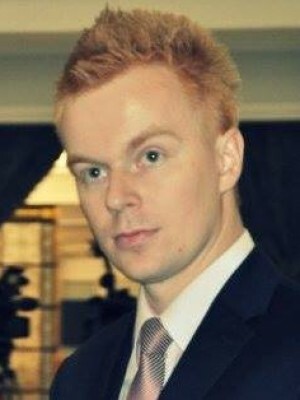 Jaroslaw is an alumni of ISU SSP14 in Montreal, Canada. He was an organizer of several space events, e.g. SpaceUp Poland and Space TweetUp Poland. During his studies was an active member of the Student’s Space Association of Warsaw University of Technology, where he participated in several educational programs of the European Space Agency, such as REXUS/BEXUS and European Student Earth Orbiter. For two years Jaroslaw was a National Point of Contact for Poland in the Space Generation Advisory Council. In his spare time he provides free trainings of soft skills for students organizations under the Association of Volunteer Trainers “STER”. He believes that space exploration is a challenge and future of all Humanity. Big fun of the Moon Village concept. 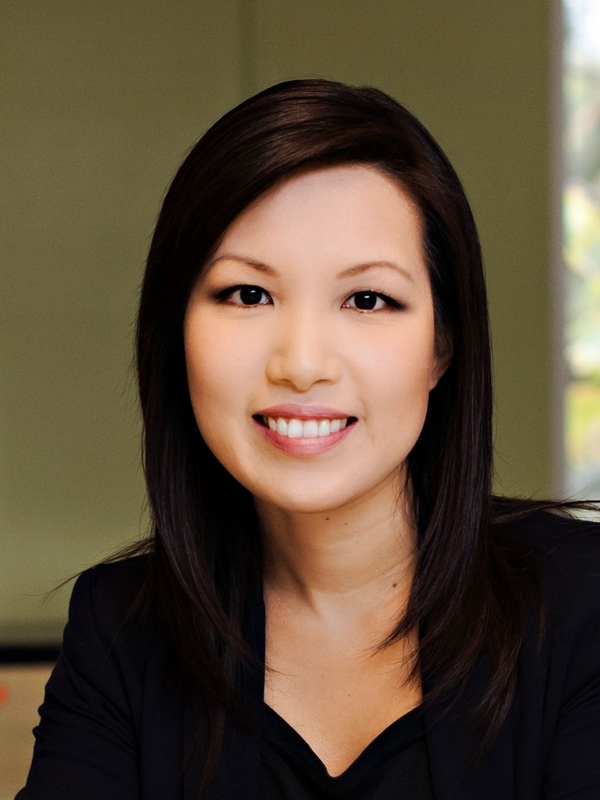 Natalia currently works as a Senior Consultant at Euroconsult based in Montreal (Canada). She manages research activities and consulting missions for government and private organizations. She focuses on the assessment of government programs, new technologies and the strategic analysis of industrial and commercial space markets, specializing in space exploration. Prior to joining Euroconsult, Natalia worked as systems engineer at MDA Corporation where she specialized in the design of satellite communication payloads, supporting the business development proposal team for a variety of international clients. In addition, she worked as research associate at NASA Ames as part of the NASA Academy program in the field of planetary exploration. Natalia became the first Spanish female to participate in the program. Moreover, she worked as trainee at the European Space Agency (ESA) in the field of infrared astronomy within the Herschel Space Observatory team. 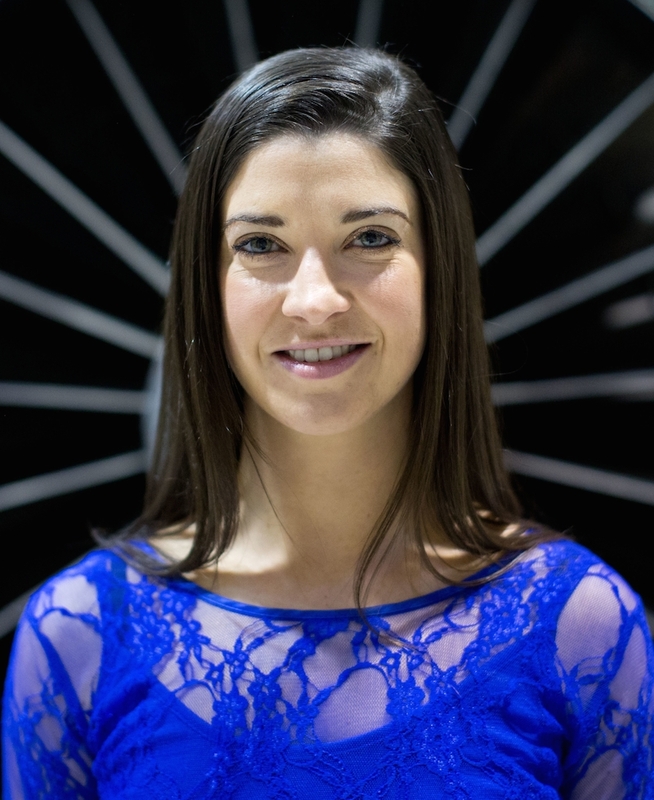 Natalia holds a Master’s in Aerospace Engineering from McGill University and a Bachelor’s and Master’s in Telecommunications Engineering from Universidad Alfonso X El Sabio (Madrid, Spain). Natalia also holds a Diploma in Astronomy and Planetary Science from the Open University UK and she is a graduate of the International Space University (ISU) Space Studies Program (SSP). She is recipient of numerous merit and academic awards, including the “35 under 35 Space Industry Award 2018” of the International Institute of Space Commerce (IISC). Samantha is currently working at AECOM, in the Applied Research and Sustainable Buildings Group. She is involved in fluid dynamic, energy and carbon modeling related to sustainable design. 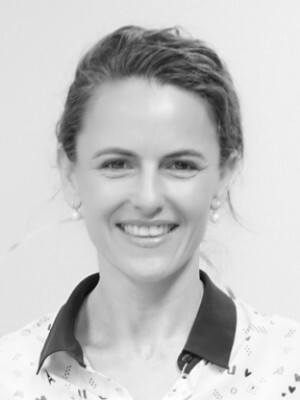 Prior to AECOM, Samantha was working and studying with the Hypersonics Group at the University of Queensland, and was involved in the scramjet launches, HyShot III and IV, in the Australian desert. She has degrees in aerospace engineering and mathematics. In the future, she plans to become better at juggling and stand up on a surfboard for more than 1 second. Dr. Su-Yin Tan is a Senior Lecturer in the Geomatics Program, Teaching Fellow of the Faculty of Environment, and Director of the Applied Geomatics Research Laboratory at the University of Waterloo, Canada. She is a Faculty Member and elected member of the Academic Council of the International Space University (ISU). At ISU, she has served in the roles of Core Chair and Space Applications Department Chair for the Space Studies Program (SSP) and lectures at the Masters of Space Studies (MSS) program. She has been active in the ISU community for over 15 years, since SSP03 (Strasbourg). Dr. Tan's specialisation is in geographic information systems, remote sensing, and spatial data analysis. She is a distinguished Gates Scholar and received her PhD degree from the University of Cambridge (UK), two Masters degrees from Oxford University (UK) and Boston University (USA), and BSc (Env) from the University of Guelph (Canada). 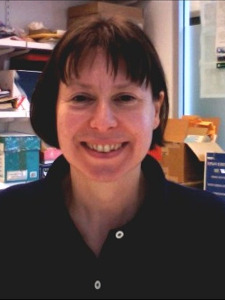 She was previously a Visiting Fellow at the University of Cambridge, Visiting Researcher at the Environmental Change Institute, University of Oxford (UK), and member of Christ Church College. Dr. Tan has an interdisciplinary background in the environmental sciences and spatial analysis methodologies in a range of application areas, such as climatology, ecosystem modelling, and remote sensing. In the past decade, she has received over 16 awards and scholarships, including a prestigious Presidential University Graduate Fellowship and Overseas Research Scholarship. Dr. Tan received the prestigious 2014 Outstanding Performance Award for exceptional contributions to teaching and scholarship, which recognizes the top professors at the University of Waterloo. Originally from Papua New Guinea, she has a diverse international background and built a record of teaching and research excellence in North America, Australia, Asia, South America, and Europe. Born in the city of Lagos, western Nigeria and trained as an Electrical/Electronics Engineer at the Ahmadu Bello University, Nigeria. Received both Master and PhD degree in space systems engineering at the Kyushu Institute of Technology (Kyutech), Japan (http://www.kyutech.ac.jp/english/) in 2013 and 2018 respectively. During my five years graduate school at the Laboratory of Spacecraft Environment Interaction Engineering (LaSEINE) I developed a plasma measurement system for characterizing low Earth orbit grade plasma that was integrated as a mission payload for HORYU-IV satellite (10kg, 30cm cubic small satellite). 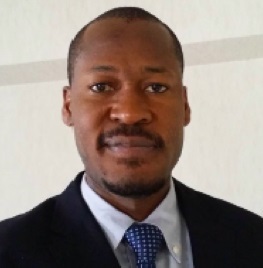 Led fourteen other mid-career system Engineers from Japan, Ghana, Mongolia, Nigeria and Bangladesh in the design, development and operation of constellation of five 1U CubeSats, launched in July 2017 and operated from seven interconnected ground stations across the world. The Project won the 2017 Airbus diversity award (www.company.airbus.com/diversityaward). I am currently an Assistant Professor in space application at the Strasbourg central campus of the International Space University. My research interest are applications of small satellite for capacity development, integrated space application, plasma science, science and technology policy, diversity and inclusion in engineering education. Tanja Masson-Zwaan is Assistant Professor and Deputy Director of the International Institute of Air and Space Law (IIASL) at Leiden University, The Netherlands, and President Emerita of the International Institute of Space Law (IISL). She teaches and supervises students at Bachelors, Masters and PhD level, lectures at universities worldwide, carries out research and publishes on a broad range of space law topics. She advised the Dutch Government with regard to the implementation of the Space Activities Act. She attends the annual sessions of the Legal Subcommittee of the UN Committee on the Peaceful Uses of Outer Space as observer. Tanja is co-founder and member of the Hague International Space Resources Governance Working Group, and was appointed by the Dutch Government as arbitrator for space related disputes at the Permanent Court of Arbitration and as member of the Space Learning Group of ICAO. She recently co-authored the 4th edition of the book ‘Introduction to Space Law’ (2019). Tanja is an elected member of various professional associations such as the International Academy of Astronautics (IAA), the Académie de l’Air et de l’Espace (AAE), and the International Law Association (ILA). She was a Member of the Founding Boards of the European Centre for Space Law (ECSL) and of Women in Aerospace-Europe. She serves as advisor to Secure World Foundation (SWF) and is an Honorary Board Member of Space Generation Advisory Council (SGAC). 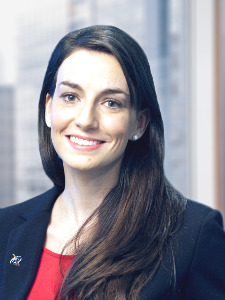 She is a member of the Board of Editors of Kluwer’s journal Air and Space Law. 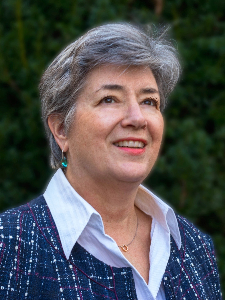 Tanja is a recipient of the Distinguished Service Award of the IISL (2001), the Social Sciences Award of the IAA (2008), and the IAF Distinguished Service Award (2015), and is an Honorary Member of the Netherlands Space Society (2018). 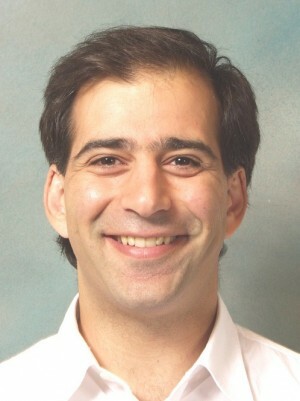 Vasilis Zervos is an industrial economist employed as associate professor in Economics and Policy at ISU since 2006. He holds a BA in Economics MSc in Economics (focus on macroeconomy and the role of the central banks) and a DPhil in the economics of the European space industry (University of York). Previous academic posts include the University of Nottingham (tenured) and University of York. Has been involved in initiating and directing business degrees in the UK and ISU and undertaken extensive research and publications, amongst others in the areas of defence and industrial economics and foreign direct investment. Ongoing research includes amongst others the areas of economics and project management; economics and knowledge management. 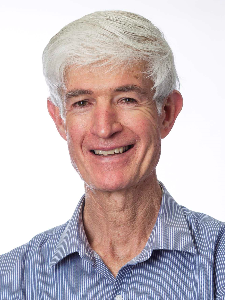 Bill Cowley worked at the University of South Australia for over 30 years, mainly in the Institute for Telecommunications Research at Mawson Lakes. 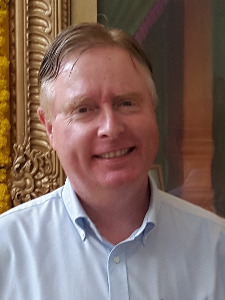 He retired in September 2015 from his UniSA position of Professor of Communication Signal Processing and is currently an adjunct researcher at UniSA. Bill became involved with the ISU during the SSP04 which was held in Adelaide. Since then he's assisted with a couple of SSPs and most of the SHSSPs, mainly in areas related to satellite communications. Carol Carnett holds a graduate level certification in Teaching English to Speakers of Other Languages. She concentrates her work on English communication skills for professionals in the academic, administrative, and technical sectors of the space community, and continues training in her field through additional advanced degree programs. 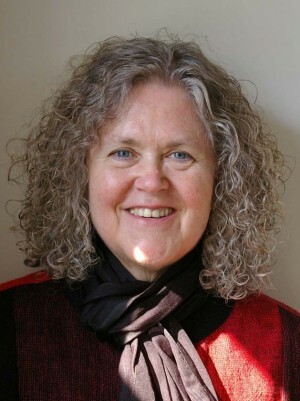 Carol is a career Legal Services Attorney (retired); in addition to her JD, she has graduate-level degrees in Music/Theater performance and costume design. 2016 is Carol's 17th year with SSP, where she develops and coordinates the English Program activities to support the participants in communication, presentation, and report writing/editing skills. Carol enjoys playing hammered dulcimer and piano, bicycling, and visiting ISU graduates around the world. Juan is a graduate of ISU’s SSP Program in 1989, when he benefited from a joint scholarship of CNES and ESA. Last March, Juan was elected as ISU’s 6th President, and has succeed Walter Peeters in September 2018. His background is in mechanical engineering, business administration, space studies, and languages. He has over 35 years of international management experience in engineering, operations, technology development, education and communications. 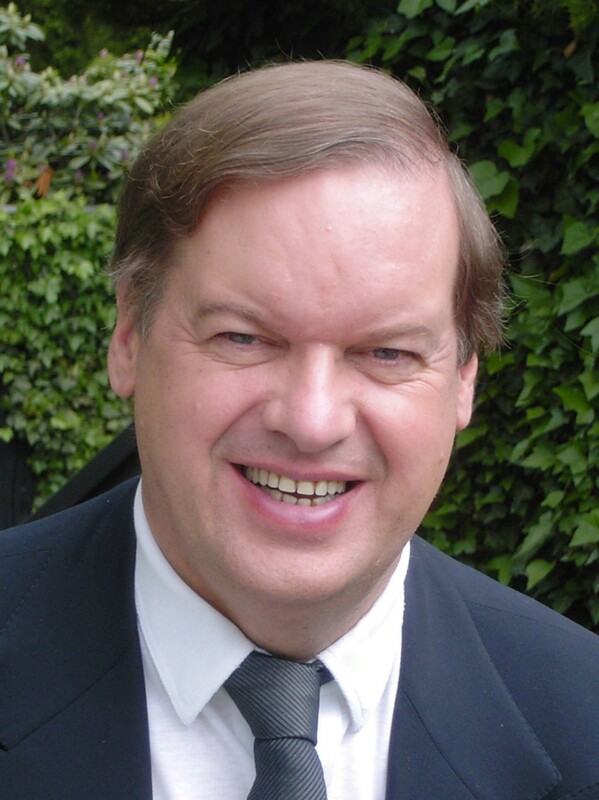 He has worked in the private sector, in university and for the French (CNES) and European (ESA) Space Agencies. 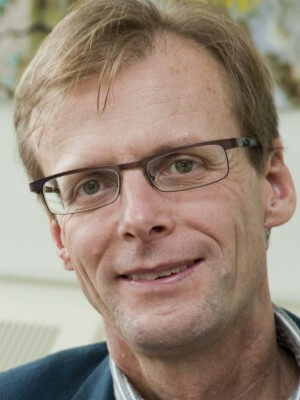 His latest job was as Head of the Communication Office at ESTEC, ESA’s technical centre in the Netherlands. He previously served as director of the Aerospace Research and Technology Centre (CTAE) in Barcelona, and as General Delegate of the Community of Ariane Cities (CVA). Earlier on, he worked as Range Operations Manager (DDO) at Europe’s Spaceport in Kourou. His involvement with ISU as Faculty member dates back to 1993, and he has also served as Director of the SSP Program and as Chair of the Academic Council. Juan was raised in a German-Spanish family. He speaks seven languages. He and his wife Cristina enjoy a family of three children. Muriel has worked with the International Space University since July 1995. 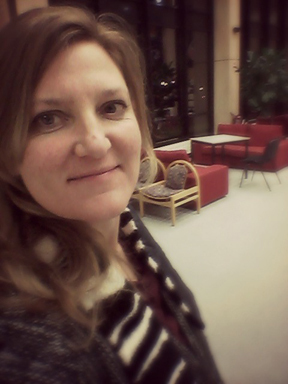 Muriel is the librarian at ISU central campus and is in charge for the library administration, collection development, systems and services, library website, database management & remote access. Personal interests include spending time with family and friends, hicking and.... reading of course! Omar is the Director of the SSP at ISU. 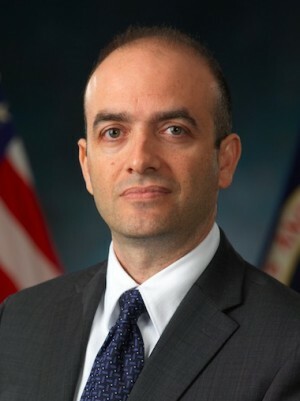 Prior to assuming his new assignment, Omar was the Chief Innovation Officer, Engineering at NASA Johnson Space Center responsible for empowering the organization creative thinking and develop capacity to innovate. Prior to that he was the Associate Chief Scientist at NASA ARC responsible for identifying new and promising areas of scientific research and supporting technologies that can be integrated into the Center's capabilities. Previous roles at NASA also included Technology Relationship Manager, Advanced Development Manager, and Space Shuttle Orbiter Structures Subsystem Manager. Omar has Nineteen years of aerospace industry experience and has published over 33 international journal articles; he has four engineering degrees and has been an invited speaker to multiple national and international events. Omar has also been the recipient of several prestigious awards and recognitions from NASA. Sébastien is an IT professional with skills in databases management and web development, holding a DUT in Computer Sciences. IT support was his main assignment in different positions for DARTY, Paris-Bercy, and Alcoa, St Cosme, France. After a short period of self-directed learning, he ran a web design business and then took the opportunity to join ISU in 2011 in the position of web developer to support database enhancement and related services to ISU alumni and community members. In 2013, Sébastien took up the challenge to support ISU in his new position as SSP Logistics Coordinator.